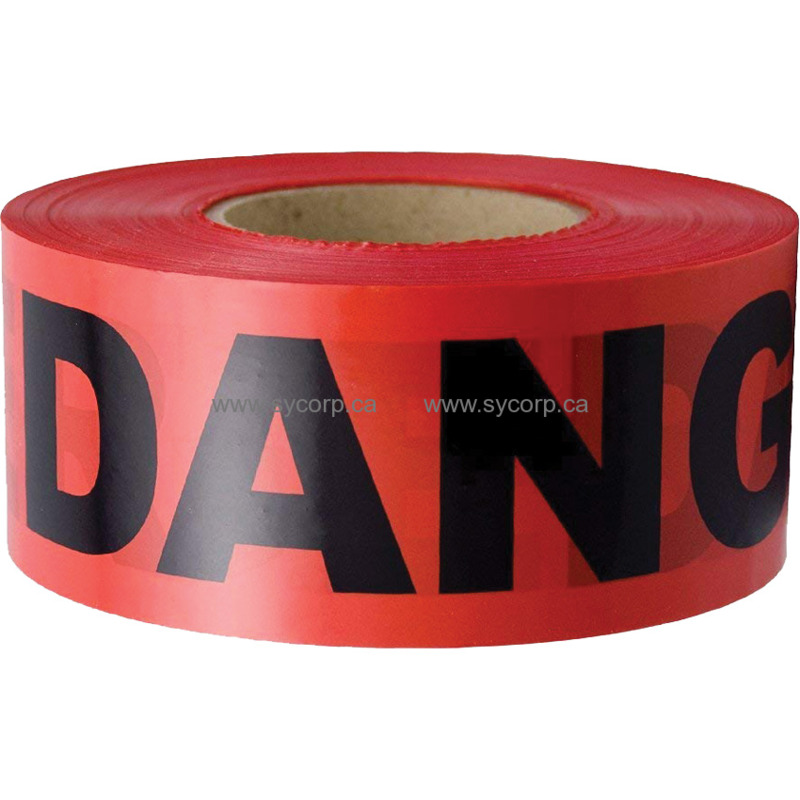 Looking for an opening price point barricade tape product? Look no further than our “Value” grade film. This product is made from a lighter gauge film. This product would be a good choice for general light duty usage such as home and retail style applications.